1. Love has nothing to do with what you are expecting to get – only with what you are expecting to give, which is everything. 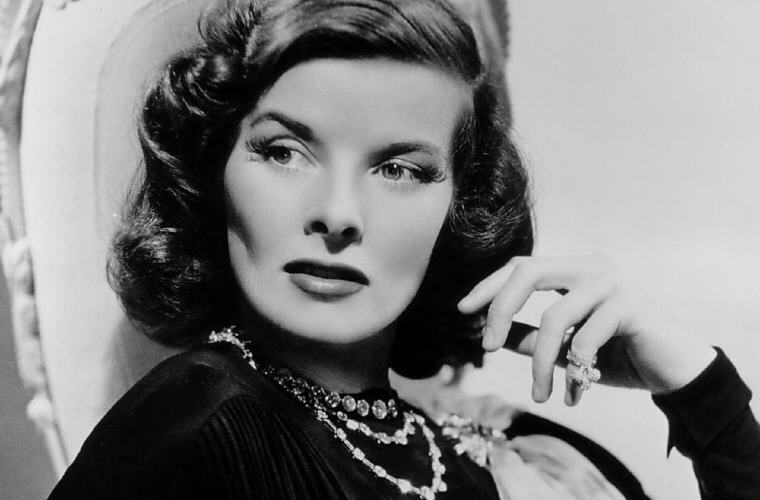 Excerpt from Wikipedia: Katharine Houghton Hepburn (May 12, 1907 – June 29, 2003) was an American actress of film, television and stage. 1. Acting is a nice childish profession – pretending you’re someone else and, at the same time, selling yourself. 2. I never lose sight of the fact that just being is fun. 3. I think most of the people involved in any art always secretly wonder whether they are really there because they’re good or there because they’re lucky. 4. It’s life isn’t it? You plow ahead and make a hit. And you plow on and someone passes you. Then someone passes them. Time levels. 5. Life is to be lived. If you have to support yourself, you had bloody well better find some way that is going to be interesting. And you don’t do that by sitting around. 6. To keep your character intact you cannot stoop to filthy acts. It makes it easier to stoop the next time. 7. If you want to sacrifice the admiration of many men for the criticism of one, go ahead, get married. 8. We are taught you must blame your father, your sisters, your brothers, the school, the teachers – but never blame yourself. It’s never your fault. But it’s always your fault, because if you wanted to change you’re the one who has got to change. 9. If you obey all of the rules, you miss all of the fun.